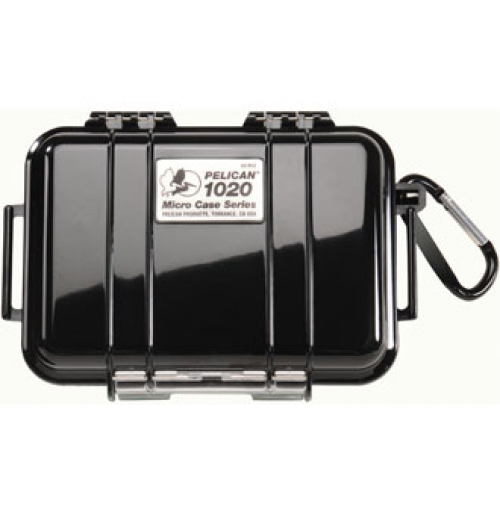 Our range of Waterproof Cases offers the ultimate level of protection to safeguard valuable equipment. 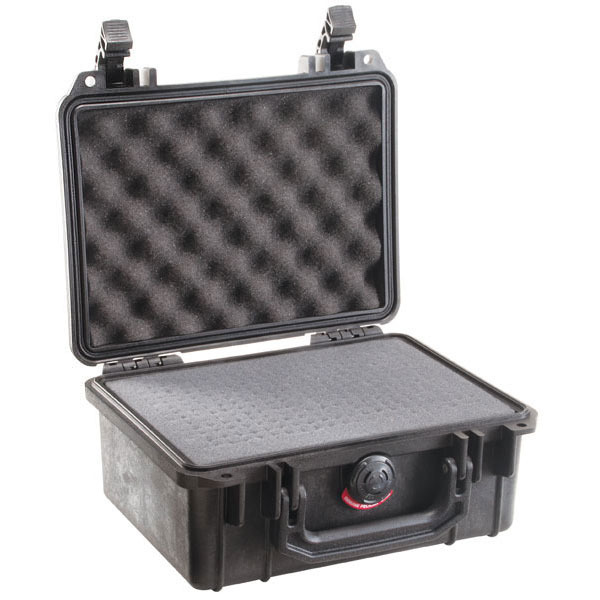 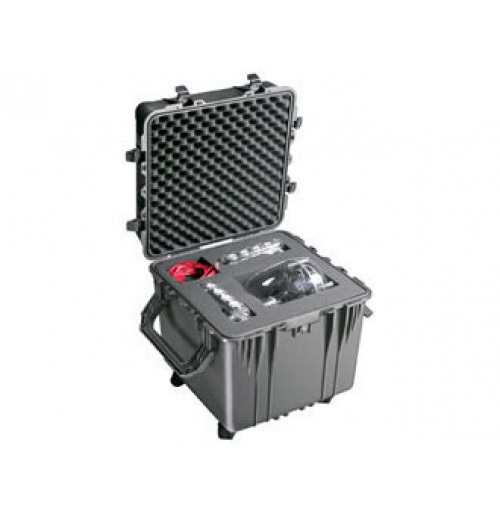 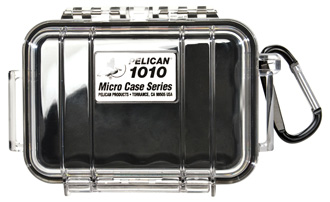 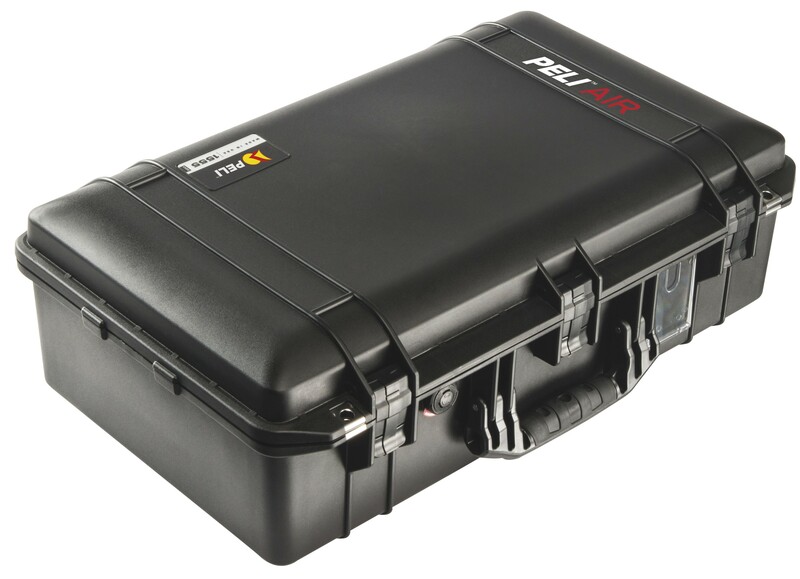 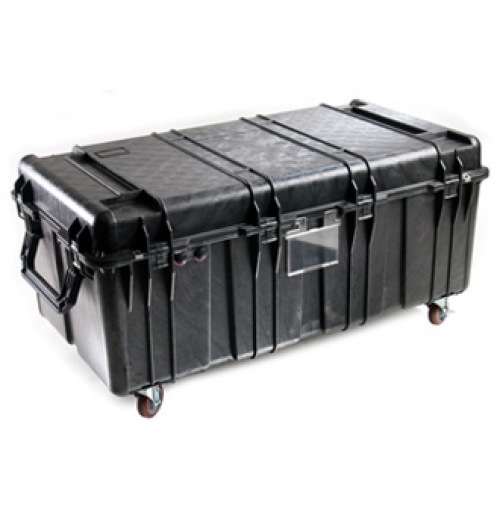 Waterproof Peli Cases, airtight, tough and resilient, you can be confident that your equipment will be fully protected in all weather conditions. 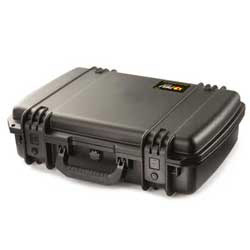 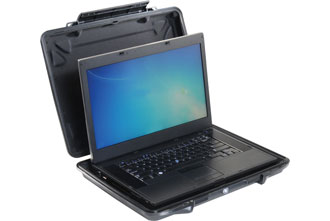 We offer a ride range of waterproof cases to a wide variety of industries.